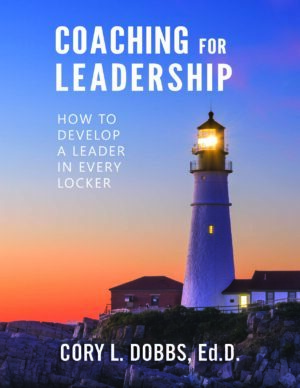 In Coaching for Leadership, author, professor, and former coach, Cory Dobbs flips the coaching plan on leadership and team building. Rather than relying on “seniority” and “teachable moments,” coaches are invited to deliberately prepare every team member for a vital team building role. Want Results? This guidebook is full of interactive exercises, self-assessments, and other practical tools. Winning programs are beginning to see the dynamic value of teaching leadership in a team environment. It does require an investment of time and energy, but the dividends are spectacular! Dobbs calls for a reconfigured understanding and practice of team leadership. 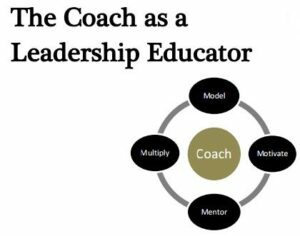 Coaching for Leadership challenges you to teach and practice leadership in a more holistic, effective, and profound form. Leadership isn’t just about sports. It’s about life! 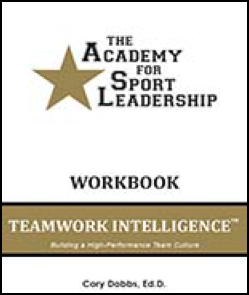 Coaching for Leadership shows you why the traditional team captain model is a substandard way of instilling your team with a leadership ethos. Dobbs shows you how to optimize the team building process by infusing leadership and team building into everything you and your players do. Coaching for Leadership is an innovative change program grounded in a peer-based team leadership model which offers you—the coach—a definitive way to raise the bar on team building. 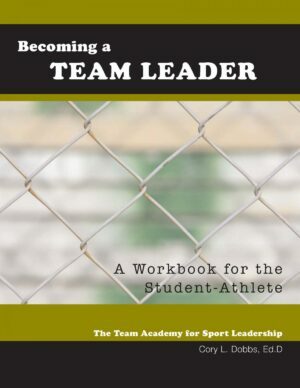 Coaching for Leadership thinking brings to your team a set of operating principles that, by design, are not just effective but provide student-athletes with the best possible learning experience. 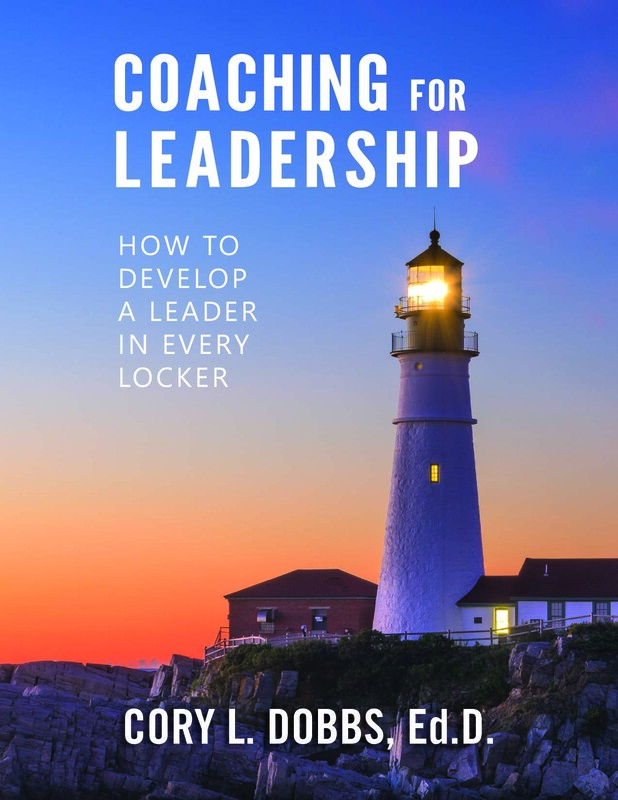 The leader in every locker approach to coaching taps into capacities we all have but that are regularly ignored or overlooked by more conventional methods of leadership development. It is not only relationally-centered; it is deeply transformational. Dobbs’ work on human behavior is insightful.